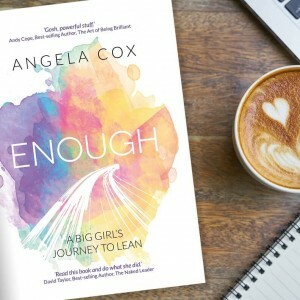 This book proves you can achieve anything if you believe you are Enough. ‘Enough’ is a compelling account of self-determination and survival written with absolute honesty and passion. 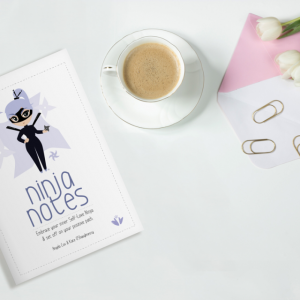 Part memoir, part manual full of tips, tricks and rituals to integrate into your life to be the best you, you can be. 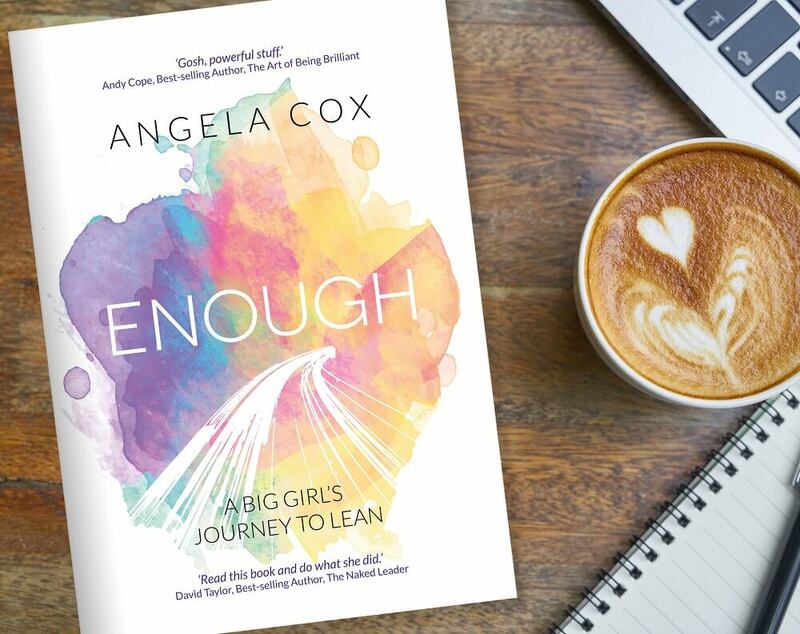 ‘Enough’ follows the journey of Angela Cox, who after years of unsuccessful & often dangerous dieting, needed a radical mindset shift and a floppy haired Body Coach by the name of Joe, to finally change her own story and support others to do the same. She could never have predicted how she’d gain far more than a new body. In meeting her New Self, she first had to make peace with a painful past that had kept her under lock and key for nearly forty years. This book demonstrates that the power to change your now and your forever exists inside you if you believe that you are enough.